Upgrade that sweatpants stash. 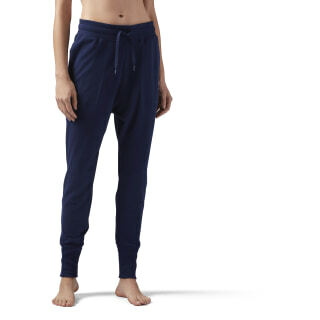 These women's all cotton joggers are slimmed down and ready to move or relax. 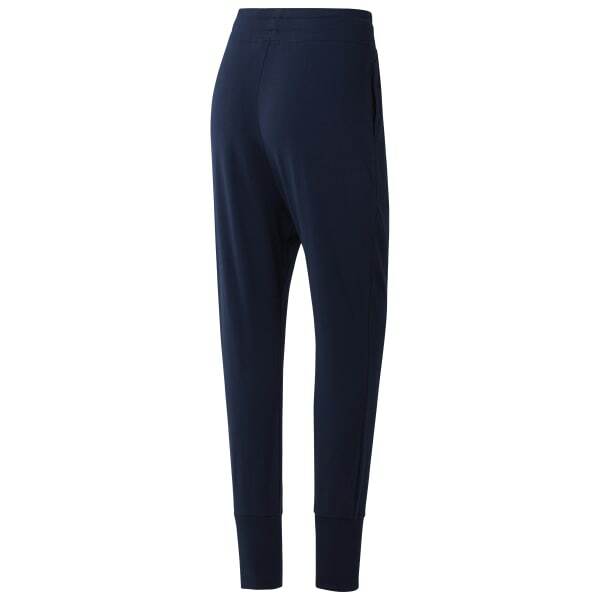 The high waist style features wide ribbed comfort at the waistband and cuffs for a flattering fit. A couple of inside leg pockets seal the deal.